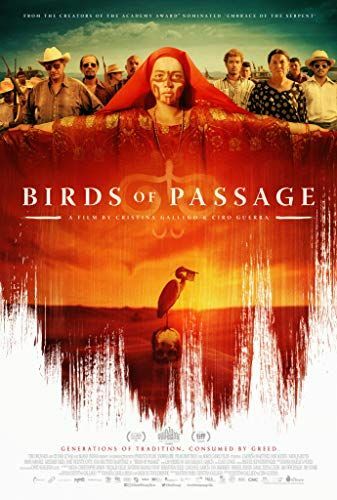 The film chronicles a Wayuu family's rise and fall during the early days of illegal drug trading in Colombia. Spanning the late 60s and 70s, the film is divided into five chapters ("cantos"): Wild Grass, The Graves, Prosperity, The War and Limbo. Read more on Wikipedia.